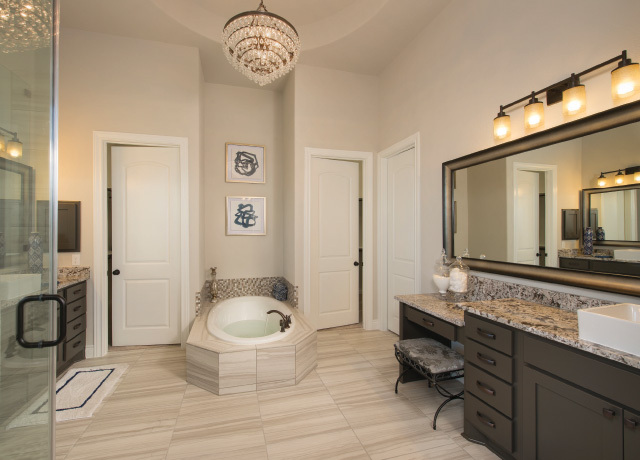 After 10 years in leadership positions with one of the largest home builders in Houston, Stephen and Kenneth Najvar decided it was time to start their own home building companies, Ravenna Homes – for high end production homes & Bavaria Builders – for custom homes. But the two are more than just brothers; they’re expert homebuilders with nearly 30 years combined experience. 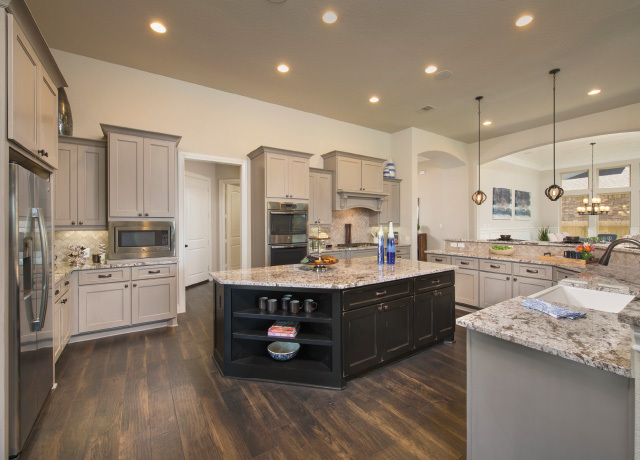 Their unwavering devotion to honesty, integrity, superior quality and innovative design are what make Ravenna Homes and Bavaria Builders two of the premier names in the industry. 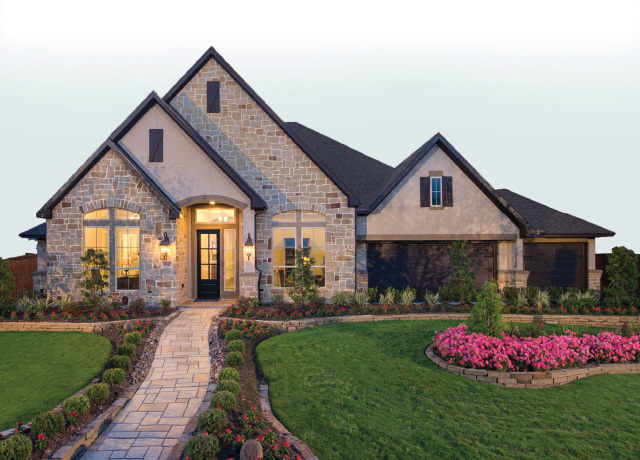 Speaking of names … Ravenna Homes and Bavaria Builders were chosen as the company names for very sentimental reasons. It was in the quaint Italian town of Ravenna where Stephen and Kenneth’s Texas born father, Jerry, and Scottish mother, Maeve, met for the first time. They were married a year later and moved to the southern federal state of Bavaria, Germany, and the Najvar brothers’ legacy began. The couple moved back to the United States where Kenneth and Stephen were born, followed by 7 other siblings. It was from their parents and this large family where the brothers learned the values of honesty, integrity, loyalty, and hard work. At only 10 and 8 years old, respectively, the two started a lawn mowing business together, where their dad would watch them to make sure they learned how to do a quality job without ‘cutting corners’. They continued this business thru their teenage years until going off to college. We thank you for choosing Ravenna Homes or Bavaria Builders as your builder of choice. We promise to uphold the values that brought this company together when building the home of your dreams. 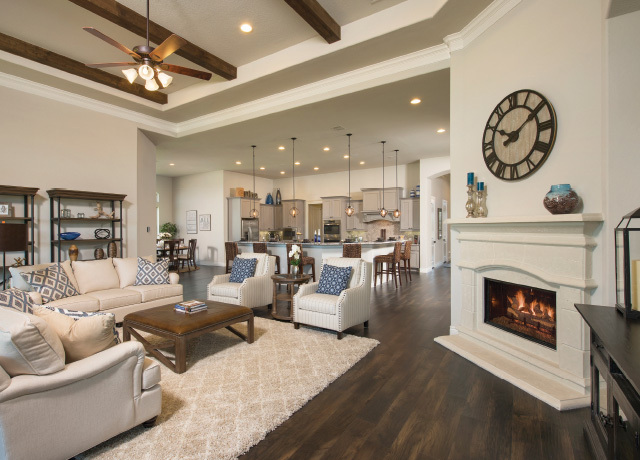 We hope that you’ll then be able to create many fond memories of your own and build a legacy to last…in your new Ravenna or Bavaria Builders Home.